The event will take place at the Aalto University Dipoli, Otakaari 24, 02150 Espoo, Finland. 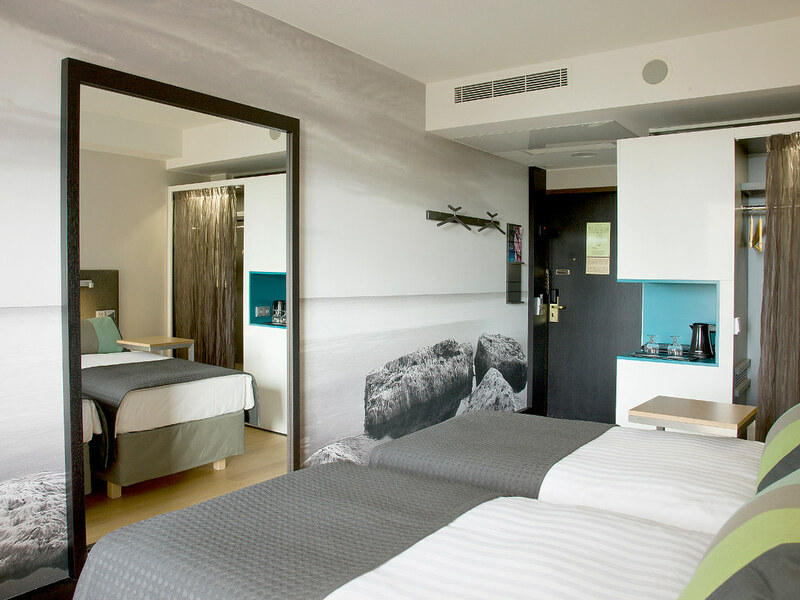 Situated on the edge of the shimmering Gulf of Finland, the Radisson Blu Hotel, Espoo invites you to explore the stunning coast and landscape of Scandinavia. 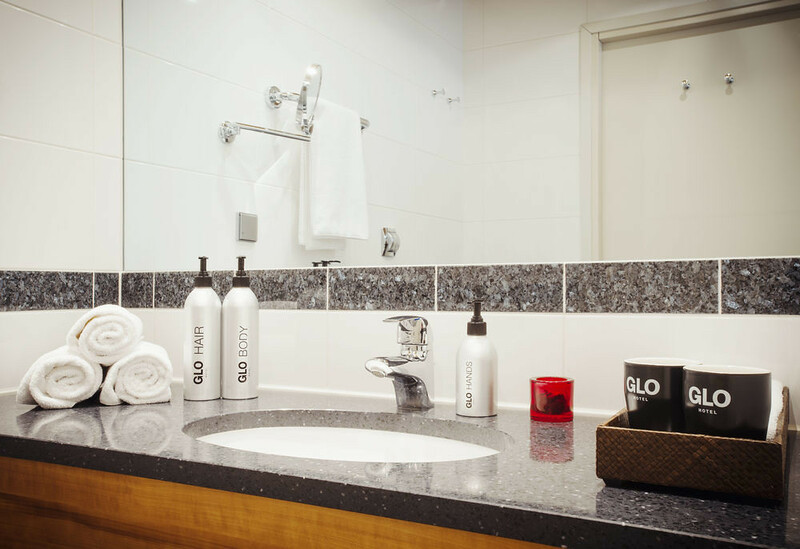 Known as the Log Out Zone, the hotel lets you do just that by providing a restful setting and convenient amenities to ensure your stay is stress-free. 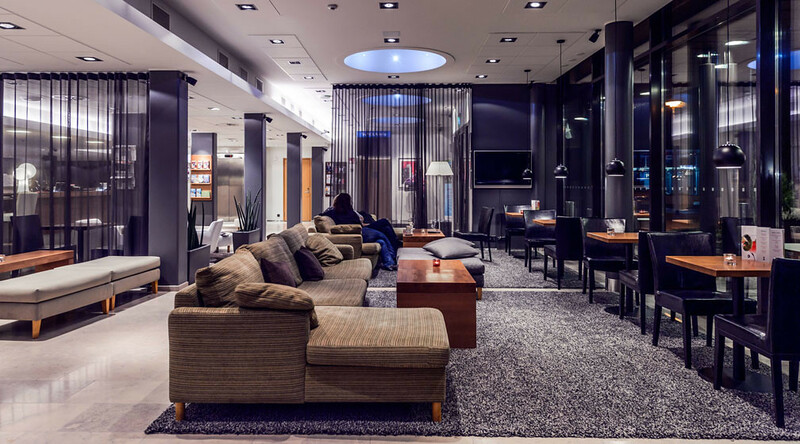 You'll also benefit from our convenient location: Helsinki-Vantaa International Airport is only 30 minutes' drive away, while Helsinki city center is a mere 9 kilometers from the hotel. The metro station Aalto University is only 700 meters away and gives easy access to Helsinki city center and major hubs of Espoo. The EHMA 2019 venue is withing 2 minutes walking distance. Cancellation policy: Individual room reservations are kept until 6 p.m. (local time) on the arrival day. 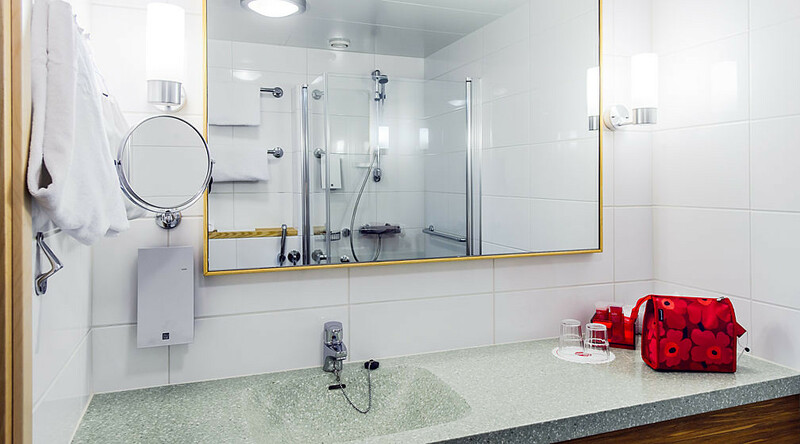 In case of later arrival, the reservation must be confirmed using a credit card or the company's invoicing details (In Russia, the reservation must be confirmed using a credit card or an advance payment). The reservation can be cancelled free of charge by 6 p.m. on the arrival day (in Russia, the cancellation must be made by 6 p.m. on the previous day). 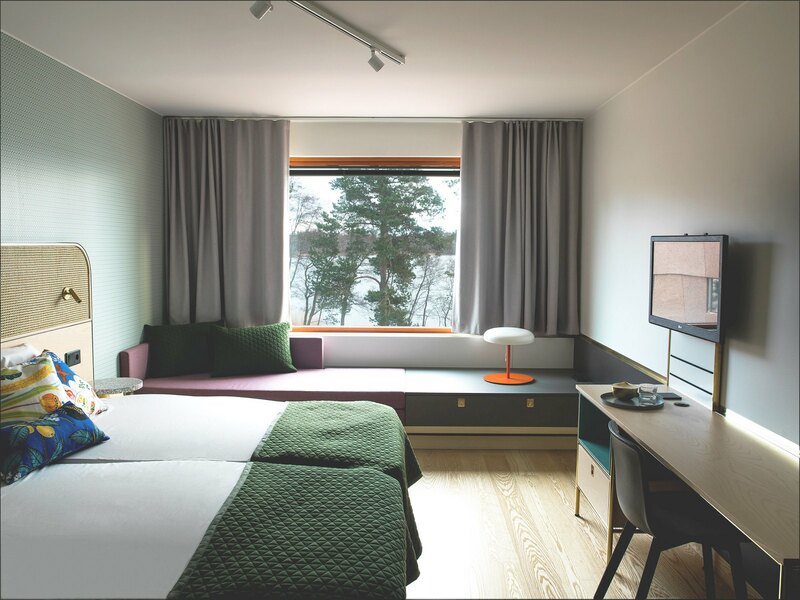 If the confirmed room reservation is not cancelled by 6 p.m. on the arrival day (In Russia by 6 p.m. on the previous day), the hotel will charge for the non-cancelled rooms for the first night. The room will be available from 4 p.m. onwards on the arrival day. The room must be vacated by noon on the departure day. When booking please use the code "EHMA19" and insert correct arrival, departure dates. 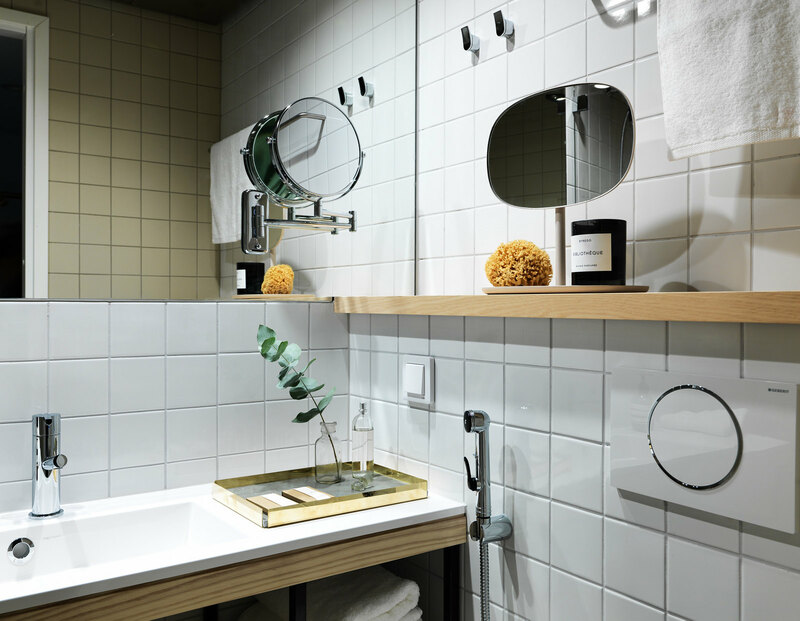 The newly renovated Hanaholmen offers visitors top modern hotel rooms with a true Finnish touch. 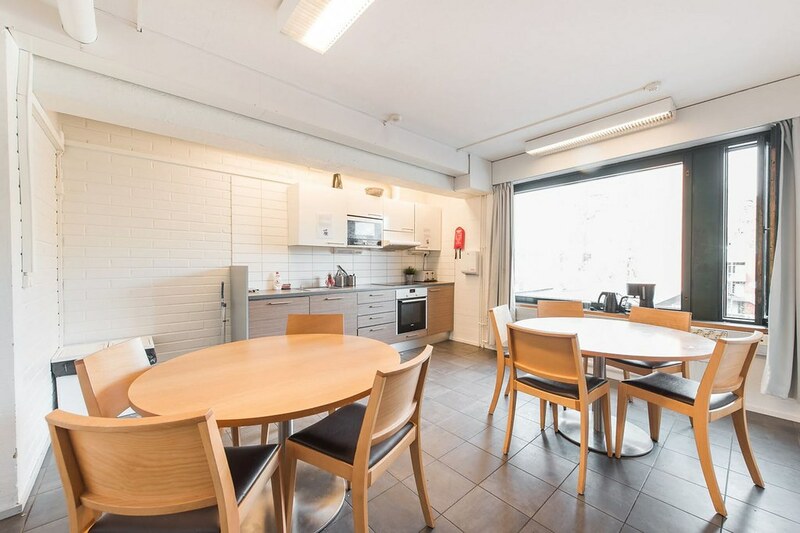 Located a stone´s throw away from Helsinki with the beautiful Finnish archipelago just outside the window, Hanaholmen is just 9 minutes drive from the conference venue. 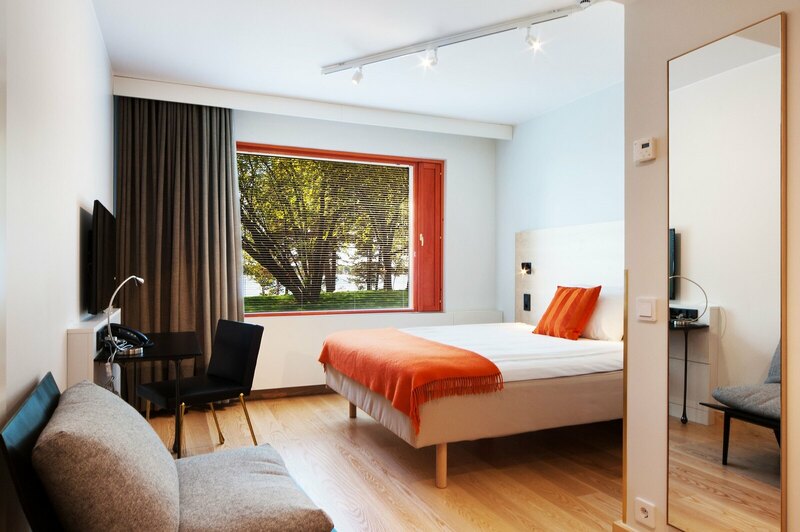 Spacious rooms of Hanaholmen are decorated in Nordic style and are filled with natural light. 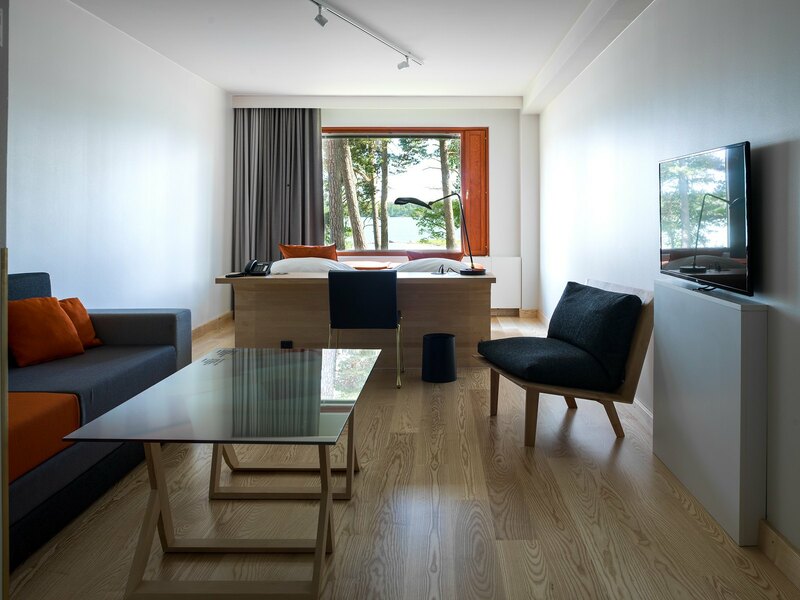 Each room offers a view of unique maritime nature - Nordic art and design set the atmosphere of the hotel. 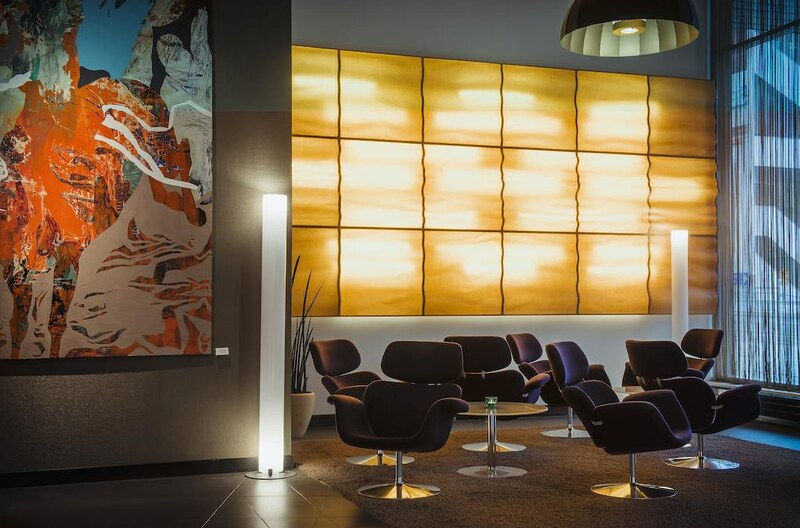 Each of the hotel rooms features original Nordic art pieces. 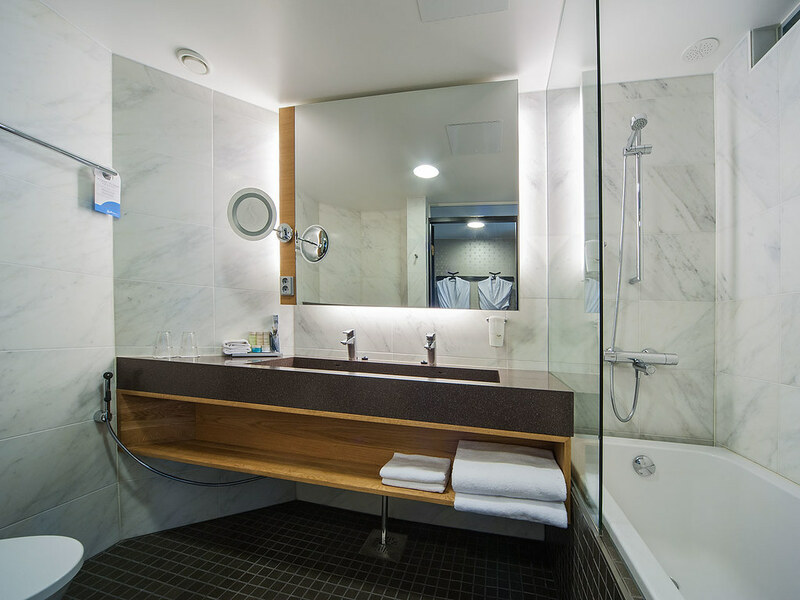 Cancellation policy: up to 72 hours prior to arrival free of charge, less than 72 hours prior to arrival- one night stay will be charged as penalty; less than 48 hours- the full stay will be charged. Use code "ALLEHMA19" when booking below to receive a special EHMA delegate rate. 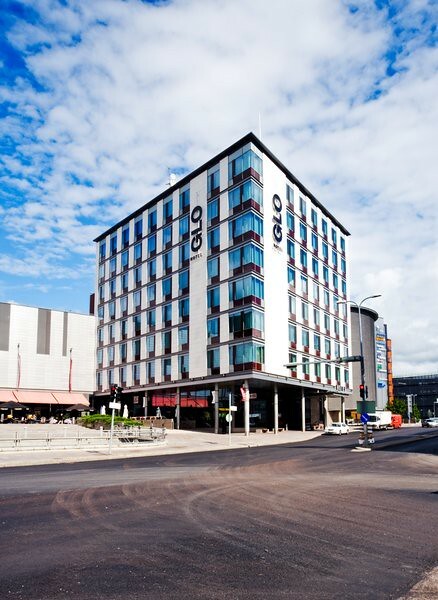 The Helsinki metropolitan area at your fingertips - GLO Hotel Sello, located in Espoo’s liveliest centre and true transit hub, offers you everything you need to take on the Helsinki metropolitan area. 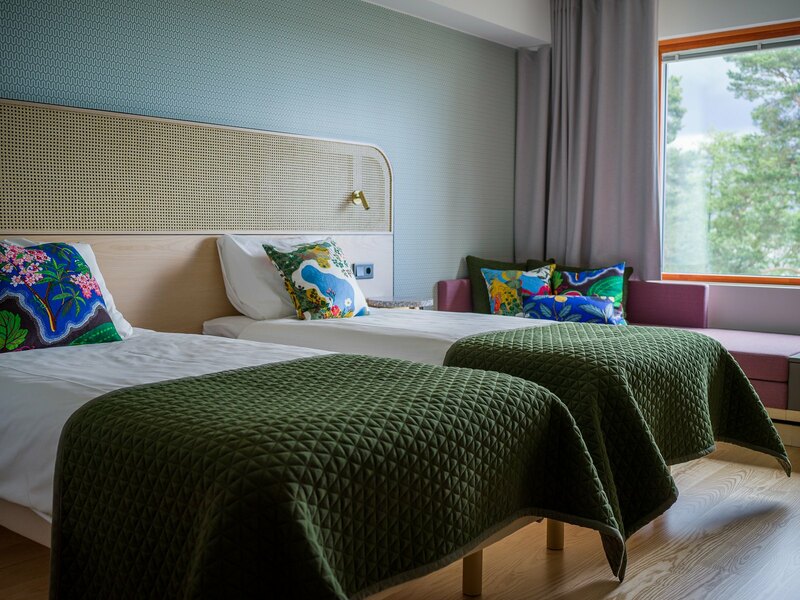 Spend your nights in the heart of the city of innovation, just a stone’s throw from unique, natural beauty and activities and the Nuuksio National Park. The hotel is located 10 minutes driving distance from the conference venue (best means of transport- taxi). 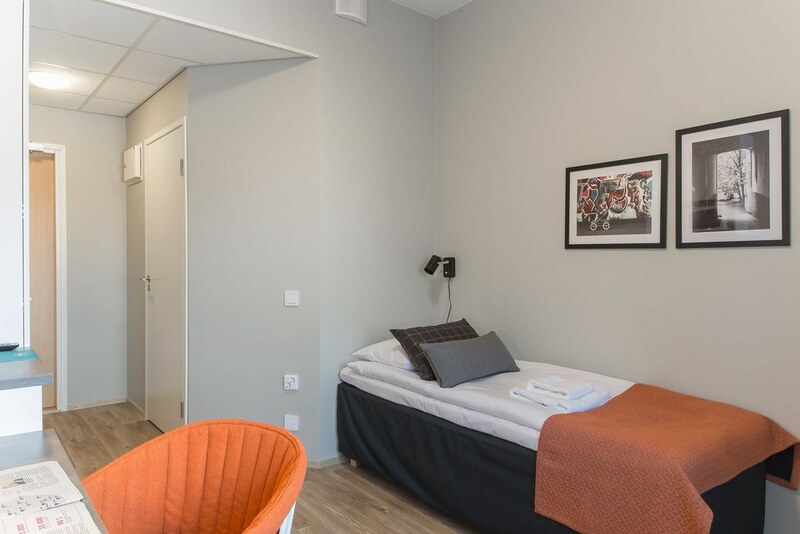 Comfort double room: 154 EUR per room per night for single occupancy and 174 EUR per room per night for the double occupancy. 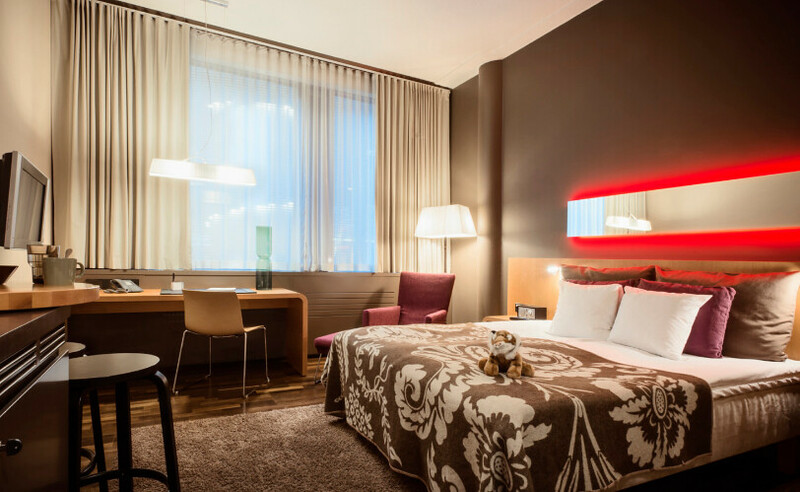 Use code "ALLEHM1506" and select GLO Hotel Sello when booking below to receive a special EHMA delegate rate. 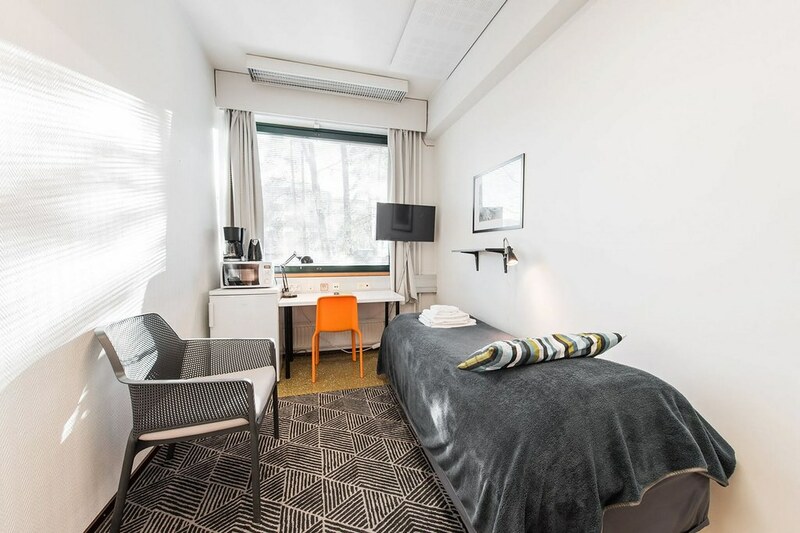 Original Sokos Hotel Tapiola Garden is a great place to stay in the heart of the growing Tapiola district in Espoo, close to good public transportation connections. The hotel is located within 10 minutes driving distance or 25 minutes on foot from the conference venue. Use code "BEHMA2019" when booking below to receive a special EHMA delegate rate. Forenom - Feels like home. 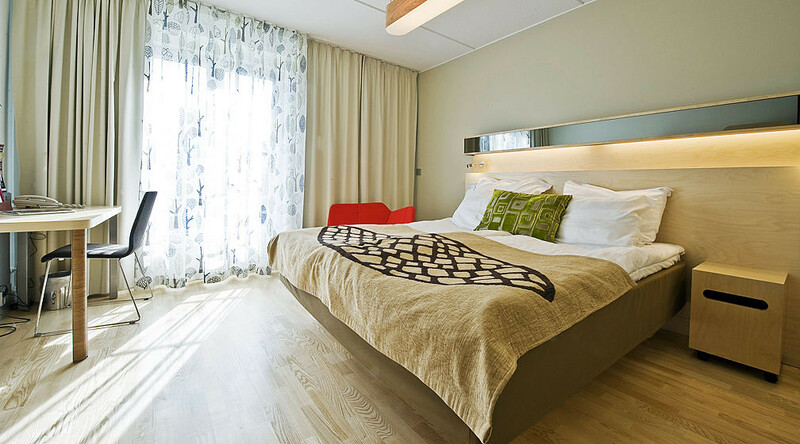 They provide short and long-term accommodation all around Scandinavia in furnished apartments, aparthotels and hostels. 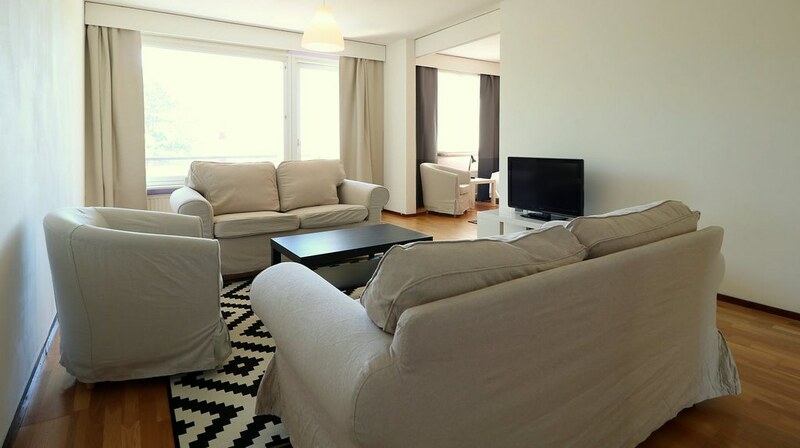 Some of apartments and hostels are located very close to the conference venue. 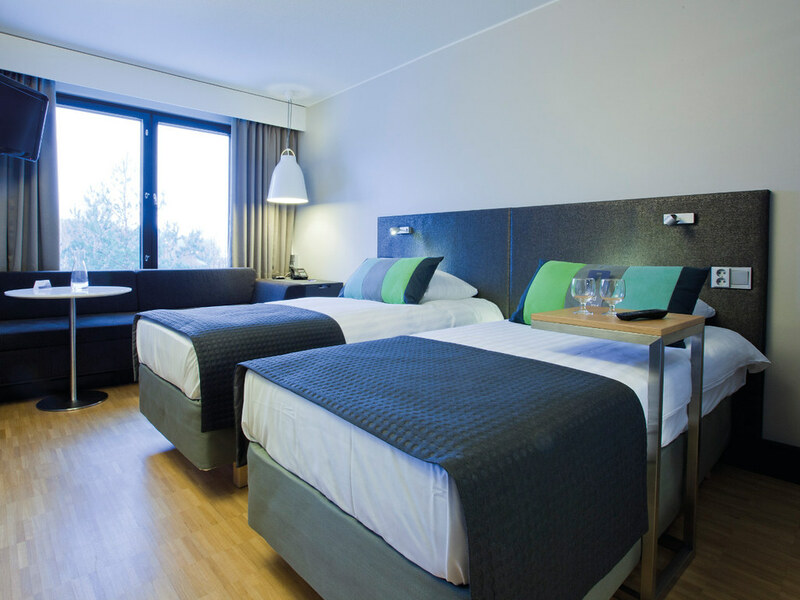 EHMA Delegate can use the code "WEB2019" until the end of March and get -10% off of the accommodation. 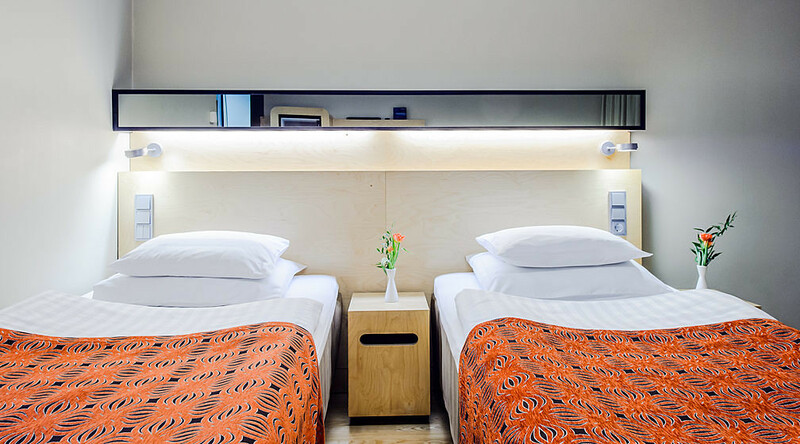 Please note that the rates on the website are the best available rates based on the chosen accommodation type.